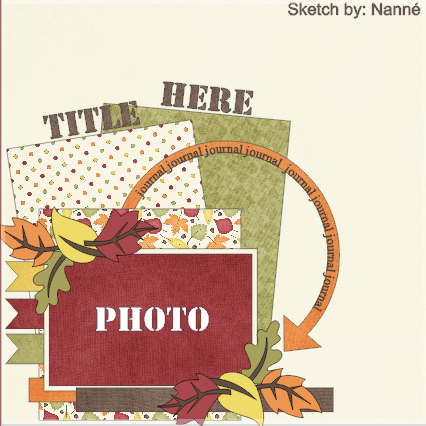 Karla Yungwirth Designs: Pretty Cute Stamps - October Sneak Peek - New 3x4 sets! Erica is simply adorable! So little... Your layout has so happy colors! Love it! Such a pretty take on the sketch Karla. Thanks for joining us at SOUS!